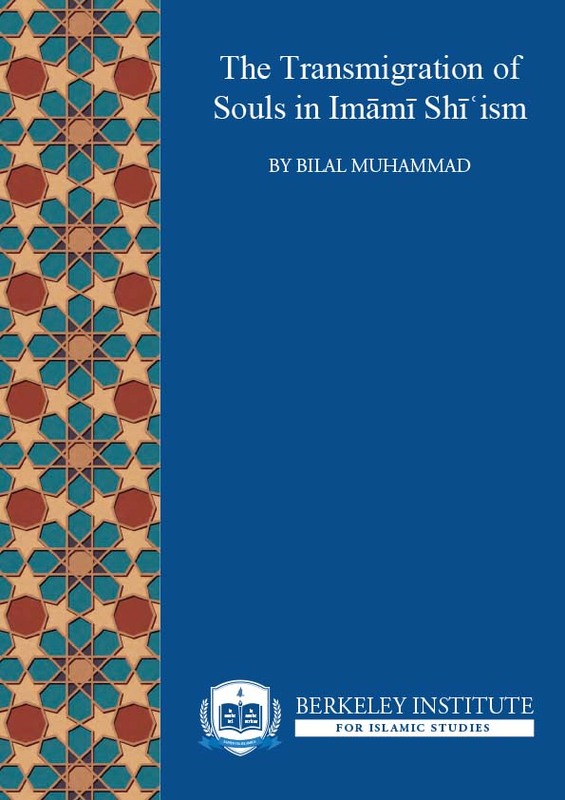 Bilal Muhammad is a Fellow and Research Assistant at the Berkeley Institute for Islamic Studies. He is also an MA Candidate at the University of Ottawa Graduate School of Public and International Affairs, B.Ed at the Ontario Institute for Studies in Education at the University of Toronto, and Honors BA in Political Science and History at the University of Toronto. He is an educator and researcher based in Toronto, Canada. While the peculiar concept of the transmigration of souls was downplayed by some Būyid-era scholars, some forms of the doctrine can be found in the earliest and most central Shīʿi texts. This article reviews sources that may help us understand this matter better.